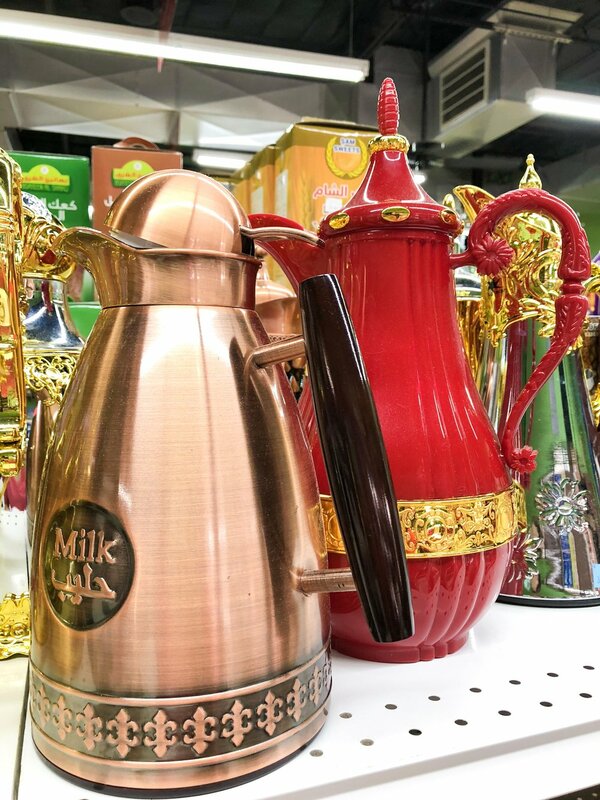 Pushing open the doors of Alsafa on Mason Road, you’ll find yourself walking by hookahs for sale, decorated canisters for serving tea, and shelves of imported Arabic products. You’ll notice the hot food counter, which would usually be serving up shawarma, kebabs, falafel, and baklava if it were not Ramadan. Customers visit the butcher’s window to request quality cuts of halal meat, and Naser Hittiny may be cooking Katayef pancakes at the grill, the benefit of it being Ramadan. I sat with Naser, the owner and operator of Al Safa, during the last week of this Muslim holy month, to find out the story behind Alsafa. The story of Alsafa starts with the story of Naser, who has been working for 30 years in grocery and inventory control in Houston. Like many Jordanian citizens, Naser is of Palestinian origin. In the 80’s, he made the weighty decision to move to the United States in order to attend college in Houston. 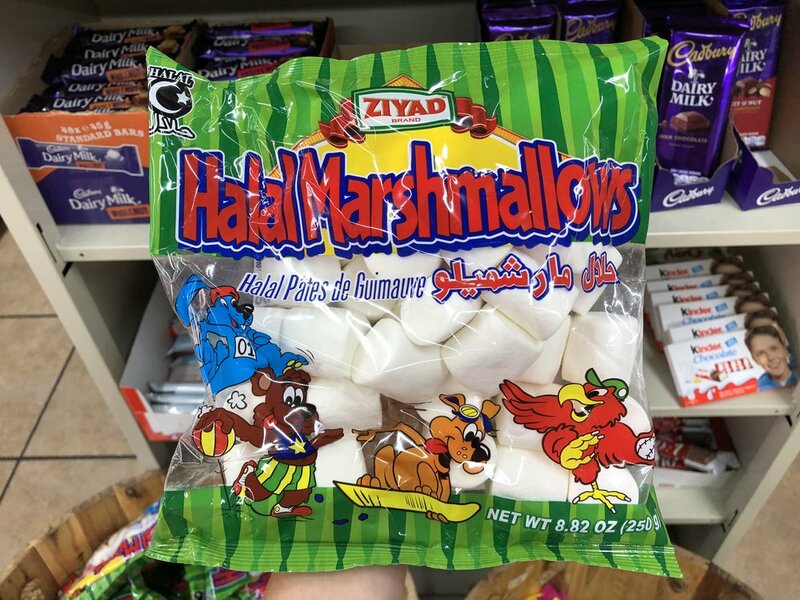 After working in several different places—a grocery, Office Max, and Walgreens doing inventory control, Naser and a business partner decided to open a halal meat store. At the time, larger groceries in Houston were not yet selling halal meat. This was around the same time that Phoenicia was also attempting to break into the Houston market, which was still unfamiliar with Arabic foods. 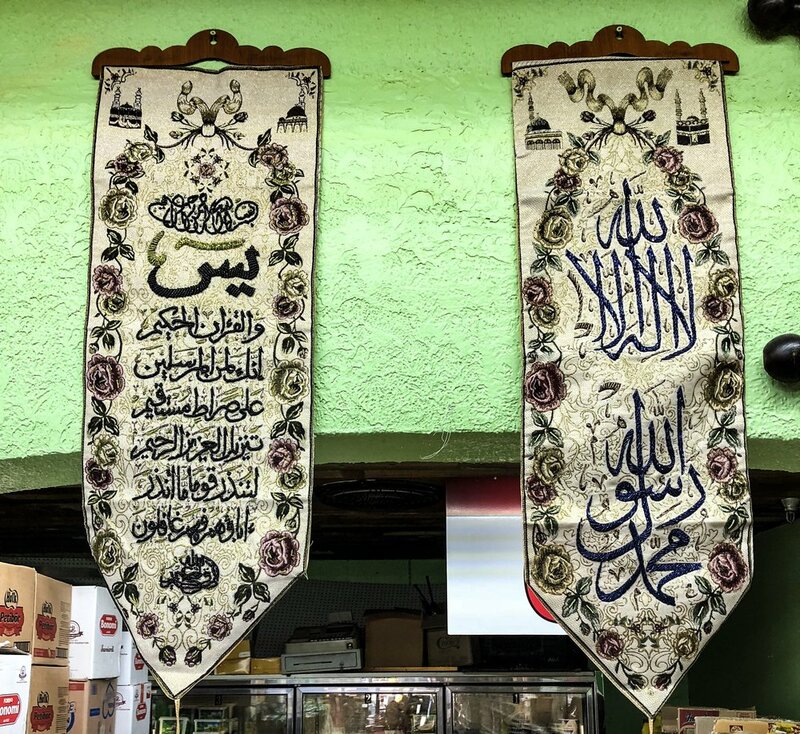 The grocery Naser and his partner started was Adam’s Halal Meat, which is still in business on Westheimer, between Dairy Ashford and Kirkwood. In the beginning, Adam’s inventory was all products imported from Syria, as Syria was one of the best Middle Eastern food export businesses at the time. Since then, Adam’s has shifted more toward Pakistani and Indian products, while retaining halal meat sales. Owner and operator of Alsafa grocery, and partner in Texas Halal Corp. In 2002, the wholesale meat provider Texas Halal Corp, (first known as Tex-Med) was founded in Houston. Naser, who is described by Texas Halal Corp as, “one of the finest and most respected butchers in the Islamic community,” joined the company by providing his expertise in halal meat. The following year, HEB Texas Grocery tested out purchasing Texas Halal Corp meats to stock their store at the intersection of Highway 6 and Bellaire store. The regional director of HEB described halal meat as a product that fits perfectly with what HEB does: HEB “researches the neighborhood, and brings in products that the residents of the area request." (Source here). This is why you will notice major distinctions in the products and styles of HEB in various parts of Houston. A striking example of this is a comparison between the Highway 6/Bellare location and Mi Tienda, the entirely Mexican-themed store in north Houston. Because of the overwhelming success of halal meat at the HWY 6 & Bellaire HEB, you can now find a Texas Halal meat section in nearly every HEB in Houston. In order for meat to be halal, a Muslim must be the person who slaughters the animal, and must first say the Arabic phrase, “Bismillah Allahu Akbar.” (In the Name of Allah; Allah is the Greatest.) Naser explains the Islamic belief that halal meat is healthier, an idea that centers around the fact that most of the blood is drained from the animal after slaughter, and the feeding requirements while raising the animals. Naser buys his animals from Texas live auctions, and takes them to halal meat processing facilities in Houston and Austin. You can sample some of this fresh meat in the shawarma and kebabs they make inside Alsafa. In 2007 Naser made the decision to step away from Adam’s Halal. In 2009 he renovated the Ninfa’s that used to occupy his current space, and opened Alsafa. 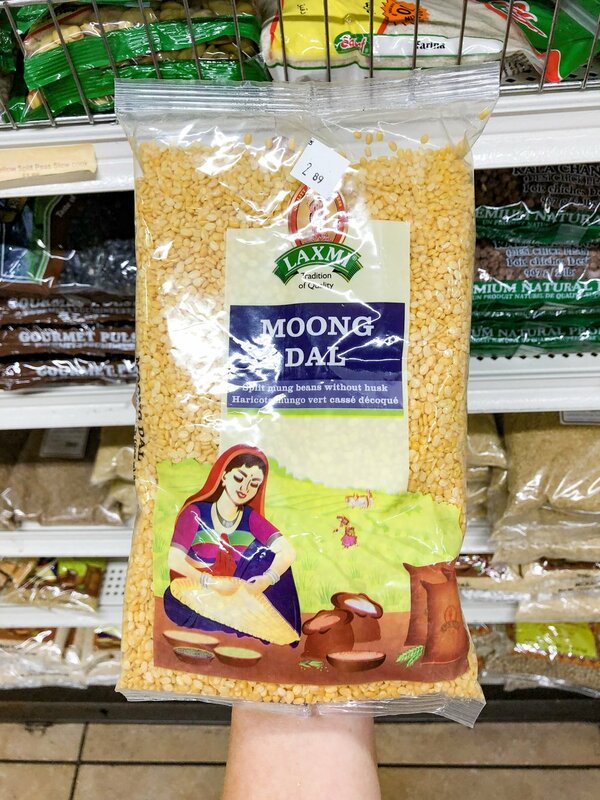 I was surprised to learn that Alsafa is the first, and so far the only small business in Katy to sell specifically Middle Eastern, Pakistani, and Indian products, and halal meat. Naser estimates that about 60-65% of his customers are Indian or Pakistani, 15% are Arab, and the rest are a mixture of the Katy community. 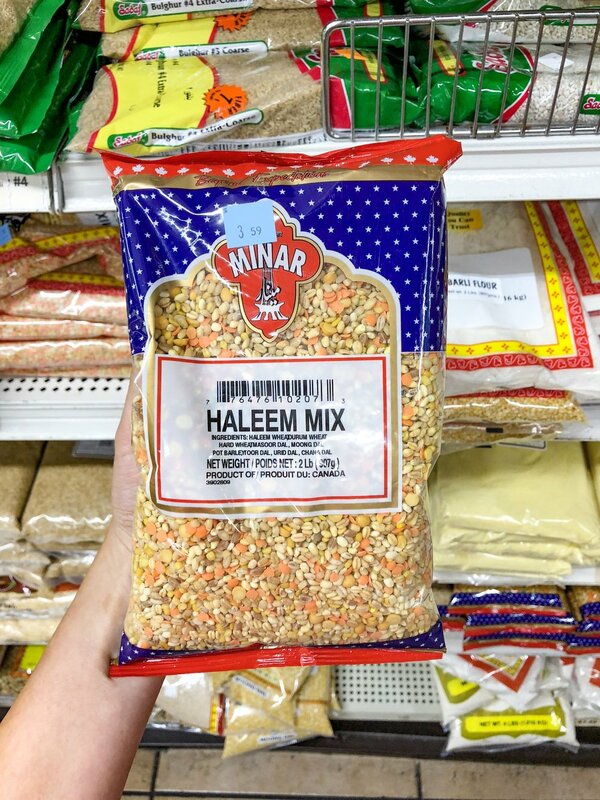 Because of this, he stocks Indian and Pakistani products such as daal, Haleem mix, India Gate Basmati, in addition to traditional Middle Eastern ingredients. 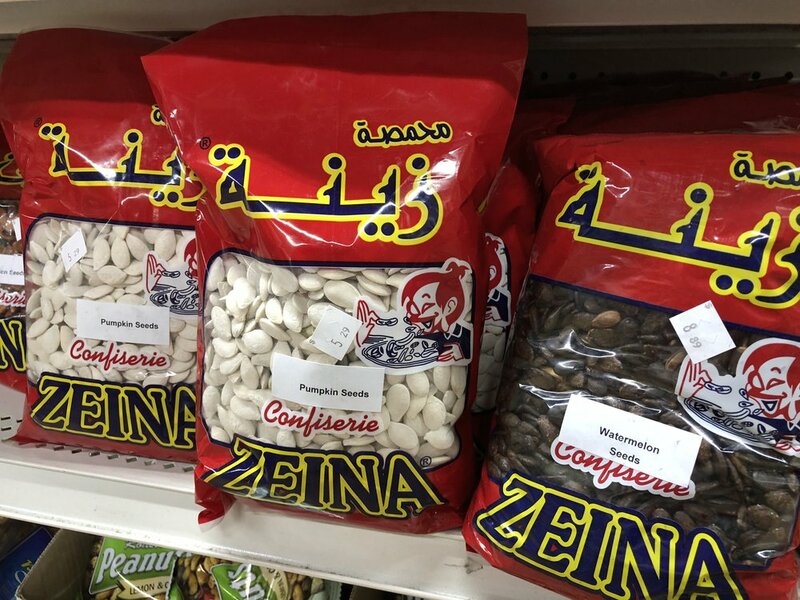 He buys from wholesalers who import primarily from Jordan (for olive oil and olives), Palestine, Egypt, India, Pakistani, Europe (for candies such as the popular Kinder chocolates), Dubai, Saudi Arabia, and Indonesia (for hookah charcoals). But of course, what most customers come for, is Naser’s certified halal meat selection. When I asked him about future plans, Naser quickly responded that he is hoping to retire in the next seven years, once his kids are out of college. His kids, it turns out, are the ones who would be picking the location for their upcoming Eid celebration dinner; his guess is that it will most likely be Benihana. Outside of the Middle Eastern foods that he prepares (and which his kids oftentimes grow tired of), Naser says his family enjoys a good deal of seafood and Pappasito’s. “I love their chips,” he says, wistfully. Alsafa is one, albeit unique and important, piece of history and culture that makes up the puzzle of Mason Road. Houston and now Katy have become a wealth of diversity and stories that deserve to be heard, because they shape our communities, and therefore ourselves as well. Katayef is a traditional Arabic dessert, eaten during Ramadan. It is similar to a pancake, and is usually stuffed with cream, pistachios, and riccotta. Delicious! Find the recipe for this dessert here! Find Christina on Instagram at @HoustonsGotSpice ! Its Ramadan in the Muslim world and Houston is home to some fantastic Middle Eastern Restaurants. Come see some of the special Jordanian dishes that you can find here in town. When I ate the Shawarma at Abu Omar's, I was immediately transported to my time in Jordan. I could see the hills of Amman as clearly in my mind as if I was standing outside my favorite Shawarma stand there. Save yourself the money, and check out the best Shawarma in Houston.